Dr. Lori was in practice for 22 years in the South, but fell in love with the Reno/Tahoe area after vacationing here for over two decades. 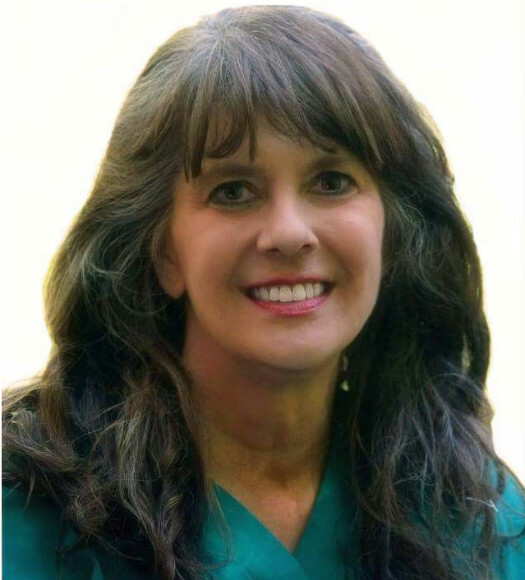 Her educational background is a Bachelor of Science in Public Health/Exercise Science from Ohio University, then she attended FSU for a Masters of Science in Exercise Physiology before transferring to Life University School of Chiropractic where she earned her Doctorate of Chiropractic in 1992. She accepts walk-ins and is mobile, making house calls by appointment only. She is available weekends and evenings, and will take emergency calls. Dr. Lori has hosted Kids Day America/International promoting children's safety, working with the fire and police departments, AAA, SPCA, Red Cross and energy companies. She had been invited and has worked with Olympic athletes in Venezuela and Guatemala. She also has worked in China with Life Around the World (similar to Doctors Without Borders for chiropractors). Dr. Lori is originally from Connecticut, and enjoys tennis, working out, snowshoeing, hiking and wildlife photography. Chiropractic keeps your body in balance and aligned. Adjustments relieves pressure from the nerves and restores movement in the joints.The adjustment corrects the alignment, so the nerves can transmit messages freely to the nerves and organs. To correct misalignments (subluxations), Dr. Lori utilizes the Diversified, Thompson, Gonstead, SOT techniques in her clinic, as well as gentle adjustments with the activator. She helps headaches, fibromyalgia, sports injuries, worker injuries, auto accident and personal injuries, ATV injuries, snowmobile injuries, musculoskeletal sprain/strains, sciatica, arm pain, leg pain, low back pain and other conditions. She is also certified in physiotherapies, and utilizes ultrasound, laser and electrical muscle stimulation, as well as rehabilitative exercises, sports specific training and wellness training. She is a former national level bodybuilding competitor and earned her ISSA personal training certification in 2008.